We are at home here and look forward to your visit. Come by or call. We’re here to help. 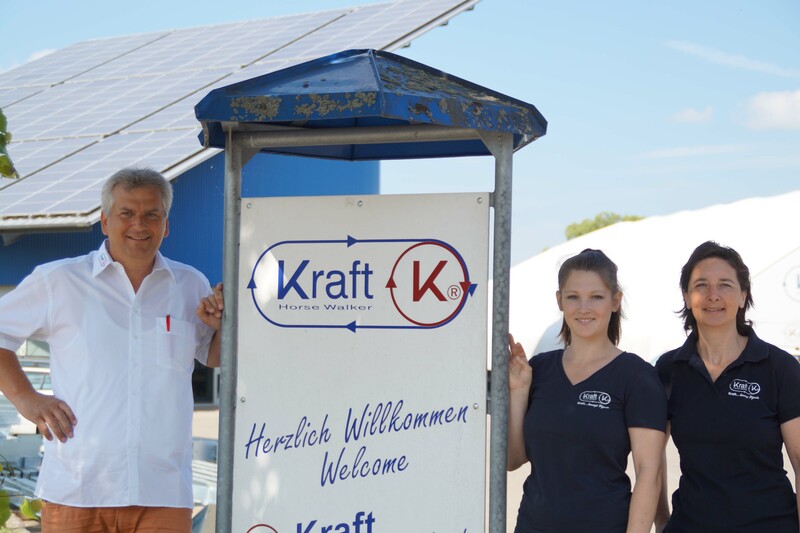 Our company is located in Frankenhardt – Honhardt, Germany.